Enjoy the comfort and convenience of a home for the price of a motel! 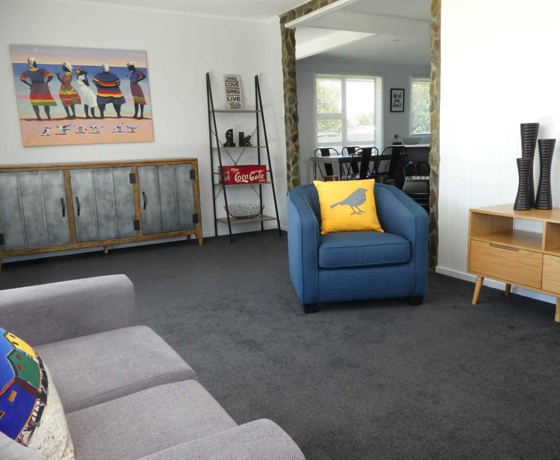 Whether you favour a kiwi bach or a home away from home, we have a Twizel Holiday Home for you. 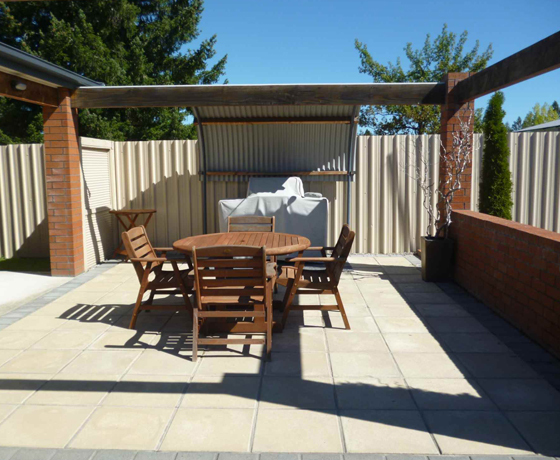 We can offer you homes a short walk to the village centre or on the edge of town with that classic Mackenzie vista of tussock land and mountains, where you can star gaze from the patio. The owners leave their homes ready for you to slip into and feel it’s yours. The BBQ makes holiday eating easy. If you wish to bring the dog call us. 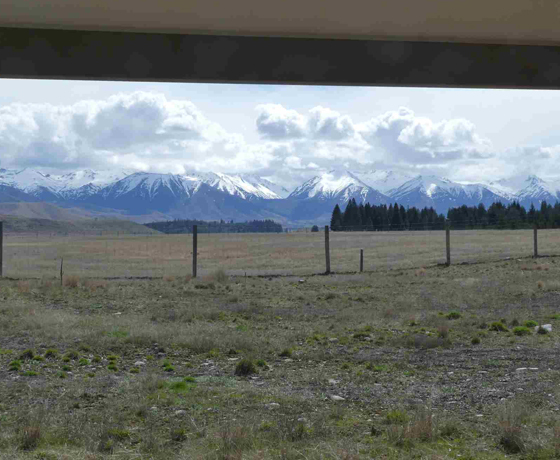 How to find Twizel Holiday Homes? 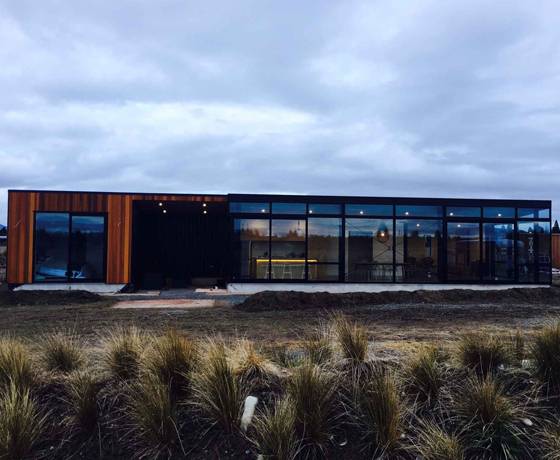 Twizel Holiday Homes have their office in the Benmore Place business centre, just off State Highway 8.